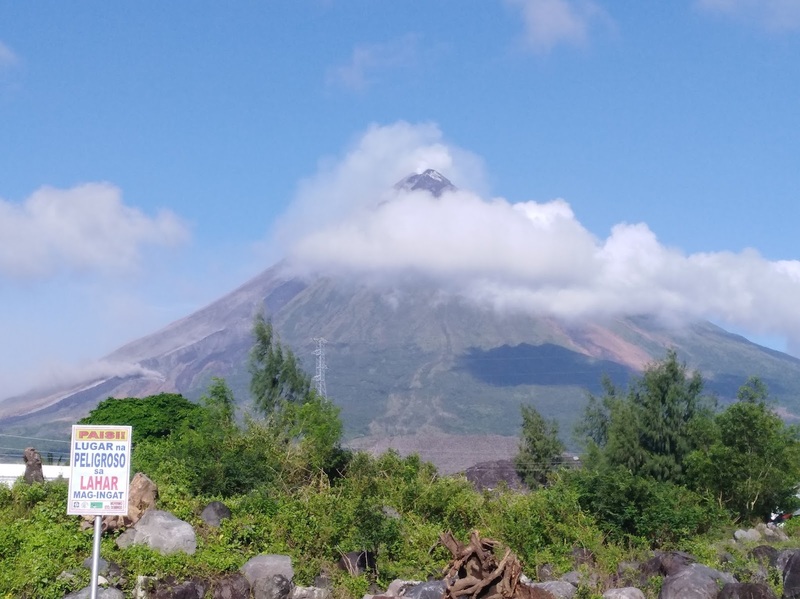 LEGAZPI CITY (Feb 22) –The geodetic survey done by the team from Philippine Institute of Volcanology and Seismology (PHIVOLCS) recorded a significant deflation around the edifice of Mayon Volcano both from the North and Southern part. This was disclosed by Ligñon Hill Observatory Resident Volcanologist Ed Laguerta in an exclusive interview with DZGB News, Thursday. But this is not enough for them to lower the alert status of the volcano from Alert Level 4 to Alert Level 3 because there are other vital parameters to be considered. Laguerta said that lava flow continuously cascades down Mayon Volcano. Lava collapse pyroclastic density current (PDC) events were visually observed at the Miisi, Bonga and Basud Gullies, respectively, from the summit crater. Sulfur dioxide (SO2) emission was measured at an average of 4,273 tonnes/day on 21 February 2018 which is high from the normal of 500 tonnes/day. Laguerta said that they are on tight watch with Mayon’s activity day by day to assess and lower the Alert Level that will signal the decampment of some displaced residents living outside the 6 kilometer permanent danger zone on the North and 7 kilometer extended danger zone on the Southern part of Mayon Volcano.